Get Brand New Audi A5 Lease Deals. When You Lease an Audi A5 The Offer Includes Delivery, Road Tax and an Official Manufacturer's Warranty! 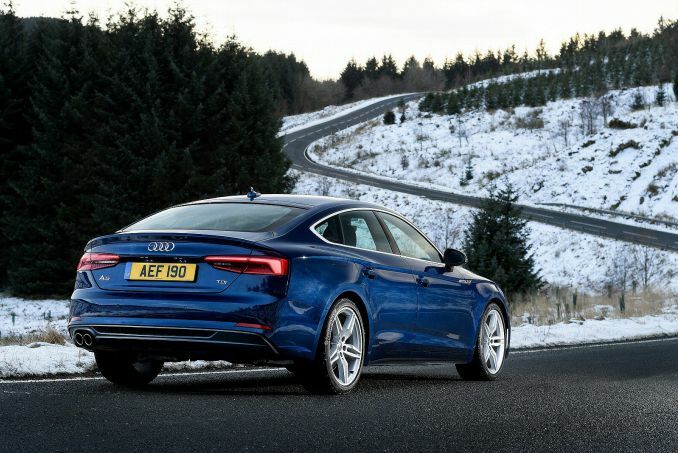 The Audi A5 comes with a top-end turbocharged, 220-hp 2.0-liter four-cylinder and six-speed manual transmission and has a top speed of around 130 mph. There are smaller engines in the range as well, entering at 1.8L. The A5 is a performance car which is definitely bound to turn heads and cause a lot of envy to others. 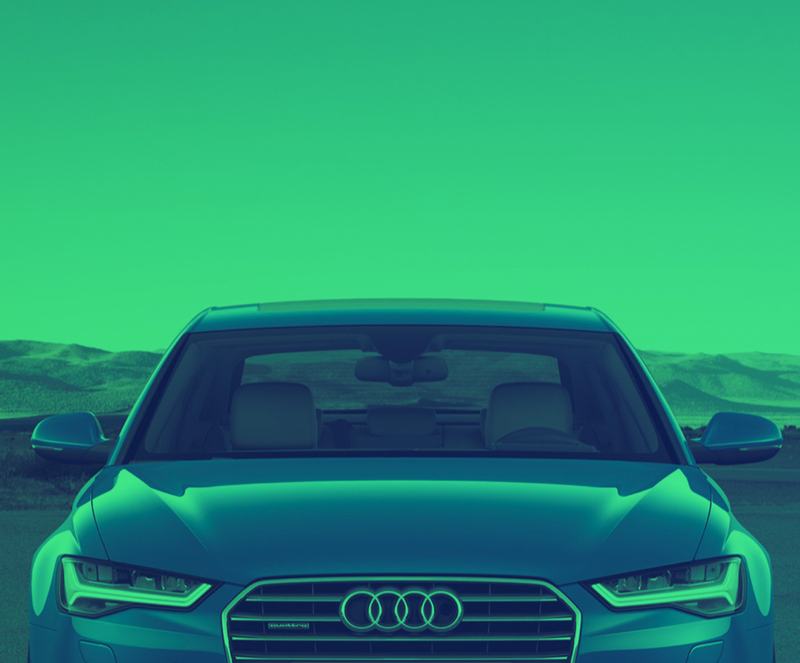 All Audi A5 cars leased through us come with an official manufacturer's warranty, free delivery and phone support throughout the duration of the lease contract. Looking at the deals listed above you can find the cheapest Audi A5 lease prices available. Our lease deals are automatically sorted from the lowest to highest price. However, you can use the smart filters to find the best A5 lease for your own needs too. Looking for an A5 with no deposit to pay? Technically there are no deposits on car leasing deals, just different levels of initial payments. If you’re looking for an Audi A5 lease with low initial payments get in touch with one of our sales team who can run a custom quote for you. Intelligent Car Leasing is able to give quotes for a flat payment for each month of your contract hire agreement. When leasing a vehicle with ICL all customers have to undertake and pass a credit check. Therefore if you’re looking to lease an Audi A5 and have bad credit then there may be issues. However, depending on how good/bad your credit rating is we may be able to find a deal for you. It just might be that the prices are higher than those you see on the website. Business contract hire on an Audi A5 is the best option for VAT registered businesses. This is because if you are a sole trader then the same credit check as a personal customer will be carried out against you. BCH rates are displayed as ex VAT, which assumes that you’re able to claim back the tax as part of your accounting. If you will be using your Audi A5 for a large number of miles each year please get in touch. We can let you know the excess mileage charge for the lease and calculate any potential overpayments or penalties you may be due when returning your car. Our Audi A5 PCH deals are one of the best ways to drive a new vehicle with minimal fuss. You don’t have to sell your vehicle at the end of the contract – just hand it back and start again with a new lease. Personal car leases have to be taken out in your own name and cannot be done under a guarantor. If you are looking to trade in or part-exchange your current car as part of your lease, unfortunately we do not offer that service. However, we recommend you use one of the many online car buying services in order to secure your Audi A5 lease car with a broker such as ourselves. Insurance is not included in the lease deal as standard, you will have to source your own insurance for your Audi A5 lease car after you have finalised the paperwork with us.